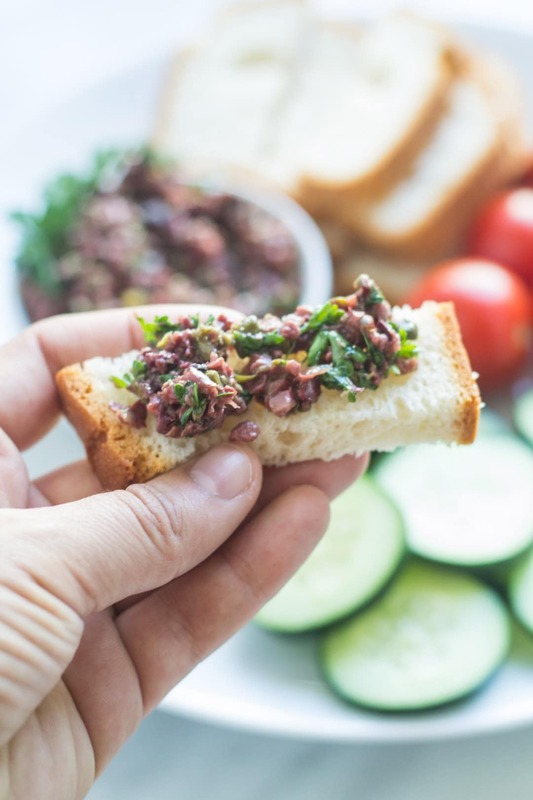 This Low FODMAP Olive Tapenade recipe is a satisfying and scrumptious spread for low FODMAP bread, veggies, fish and more! 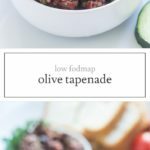 Olives may be one of those foods that you either love or you hate, but I LOVE olives and I love this Low FODMAP Olive Tapenade!! 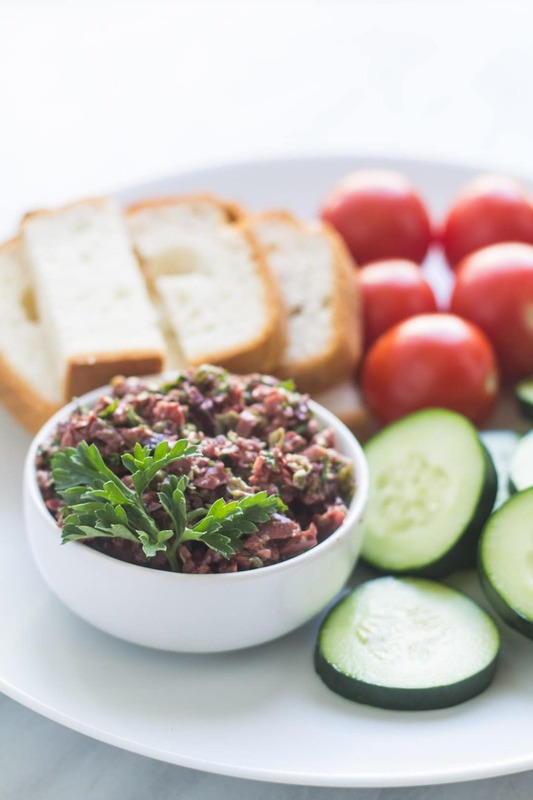 This very olive-y spread is delicious on low FODMAP toast, veggies and more! Enjoy it as an easy appetizer or a scrumptious savory snack. 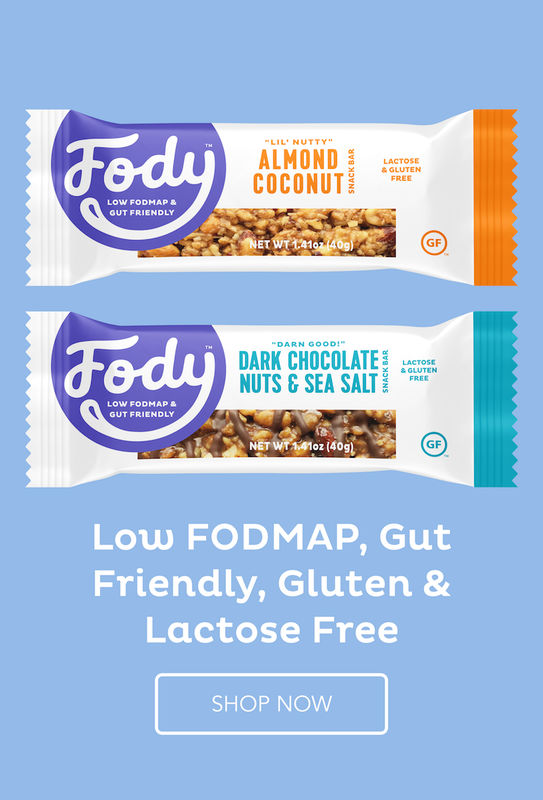 Serve with low FODMAP bread, crackers or cucumber slices.